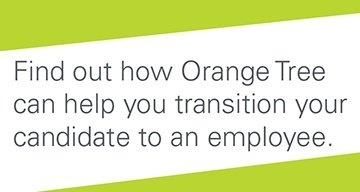 For the last 10 years, Orange Tree has partnered with the recruiting software company, iCIMS, which supports 4,000 customers hiring 4 million people each year. iCIMS has been the leader in the talent acquisition industry for almost 20 years and our partnership has created growth for each company. We both recognized the complexities that recruiters faced in their daily work and collaborated closely to build a next generation integration that solves those problems. 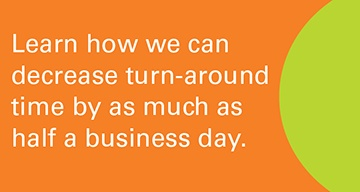 On average, businesses use up to 24 recruiting technologies. The processes were slow, convoluted, and time-consuming for recruiters as they were logging in and out of various systems. There was a need for a better integration experience to solve this overarching problem. Prime Connector is a plug and play toolkit that enables employers to configure, administer and run third-party hiring applications within the iCIMS Talent Platform, including Orange Tree. 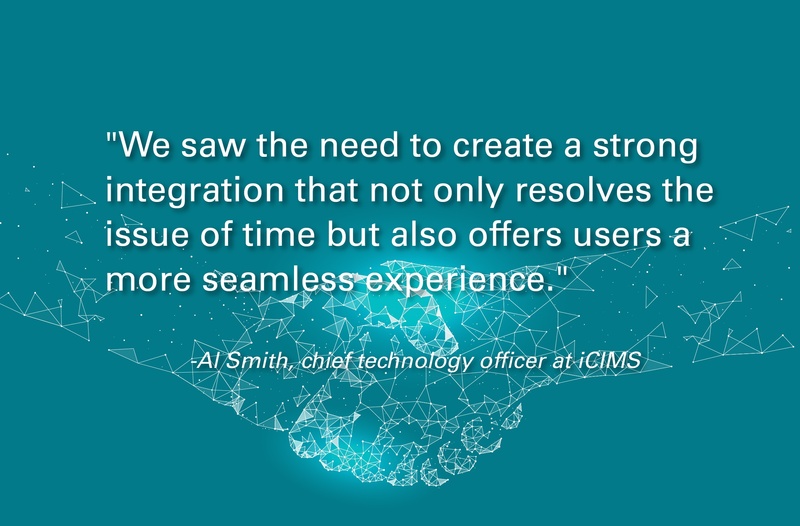 In the creation of Prime Connector, Orange Tree and iCIMS set our sights on a fully unified user experience. What that meant was creating a product that could house all the integrations in one seamless software, allowing recruiters and HR professionals to save as many steps in their daily processes as possible. Users are able to set their focus back on securing quality candidates and can trust that the background check process is going to be efficient, scalable, and compliant. Candidates also benefit by receiving a more positive experience, and without needing to go in and out of various systems to complete a background check. We are committed to giving our customers a fast and easy experience and every product we set in motion has that goal embedded within it. Prime has answered the need for speed with a one-click activation process. This new integration experience is set to considerably improve the way HR professionals and recruiters do their jobs. Activation time has been cut in half by the Prime Connector. Along with saving time, we have also increased the productivity opportunity by removing the need for additional technical resources to configure the system. The number of resources needed for integration with previous products was slowing down the hiring process and making recruiters’ jobs more difficult than they needed to be. We are always reaching towards innovation and we’re excited to offer a product that solves both of those problems. The characteristics we value at Orange Tree are reflected in what iCIMS stands for as well. The partnership has allowed us to create a product experience that is configurable and one that doesn’t require an abundance of resources. We’re proud of this partnership and the products that have come out of it.